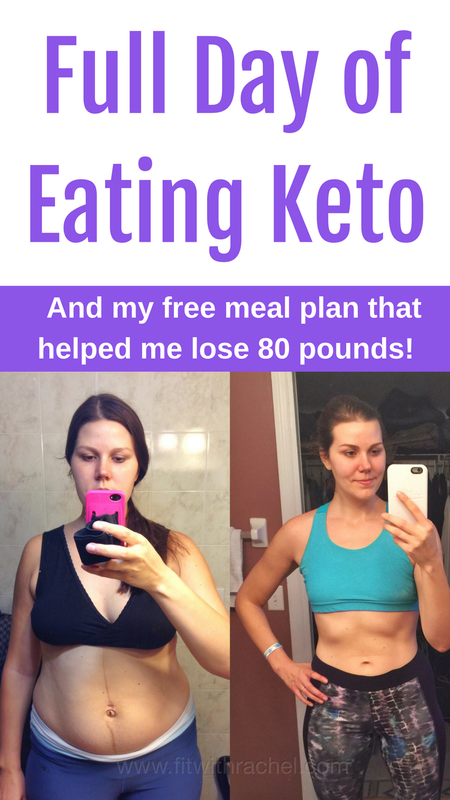 One of the biggest things that I get asked about is what the heck I eat that helped me lose 80 pounds, and what’s a good keto diet food plan. I decided to do a little vlog, like a day in the life of what I’m eating with the calorie and macronutrient breakdown. If you just want the video version of this post, then scroll down. I started my day with a ton of water (as always), then had breakfast at 8:40. I had a super early linner (lunch and dinner) the day before, so this was a 17 hour fast for me. I don’t fast every day, I sometimes fast longer, but this was today. 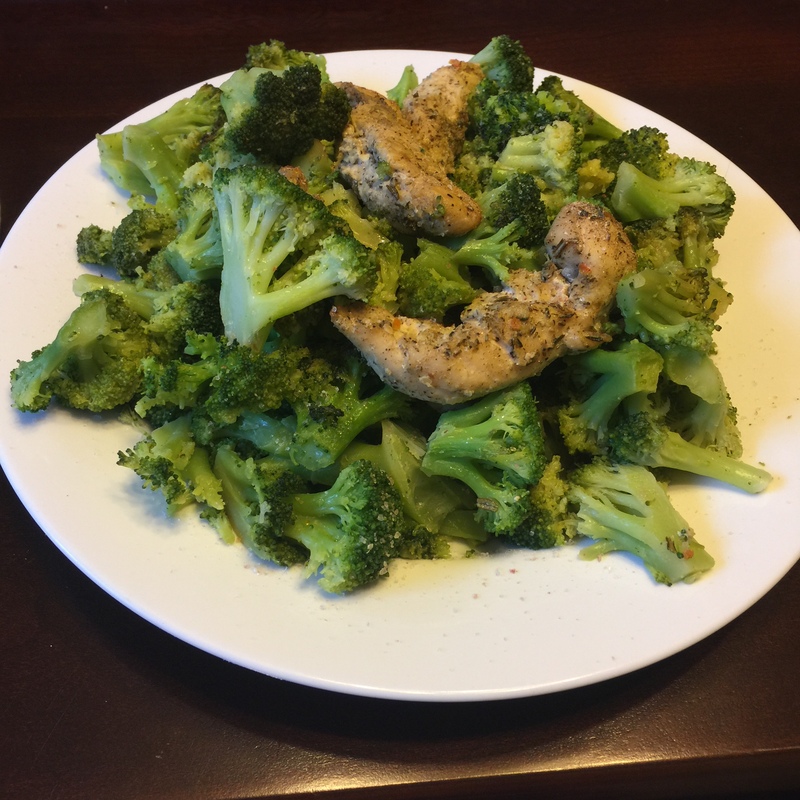 If you want to learn more about intermittent fasting and why I do it, you can check out this post and this one. Some days I eat more than this, some days I eat less. It just depends on how I feel, how busy I am, and how much I worked out that day! I’m also 6’1” and around 170-175 pounds (I really have no clue and haven’t weighed myself in a year, but that’s my guess). 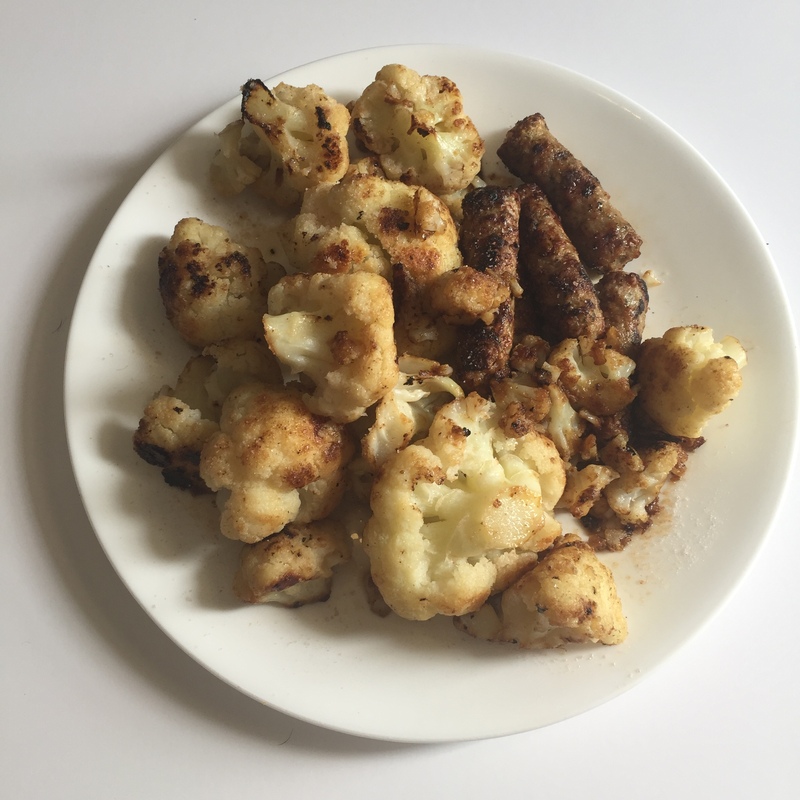 What works for me and my body probably won’t work for you and your body, which is why I now offer custom nutrition consultations. 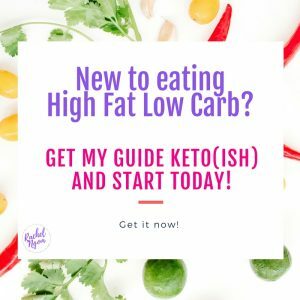 This way you’ll be able to know if you should eat higher fat (because that’s what works for you and your body) or if you do better higher carb! Don’t guess–take my assessment so you’ll know! I’m not sure how much longer I’ll be offering these (and they’re super duper cheap) so sign up while you can! 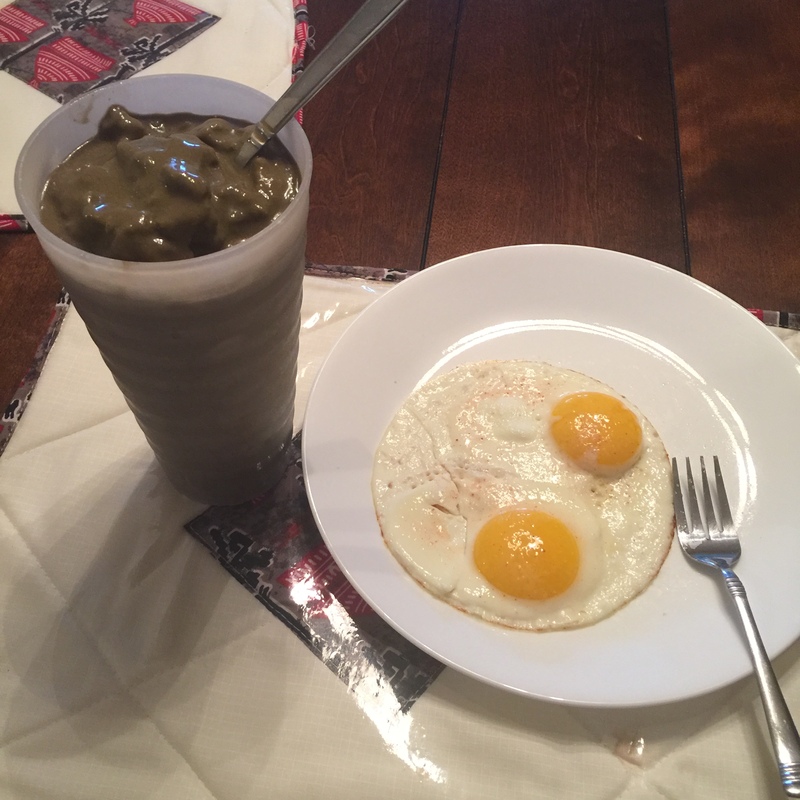 Thank you for posting your daily eats wow- if I ate that much I’m sure I’d gain Weight! 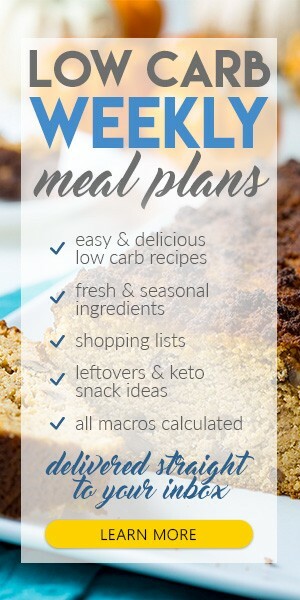 How does this work with sooo many carbs? 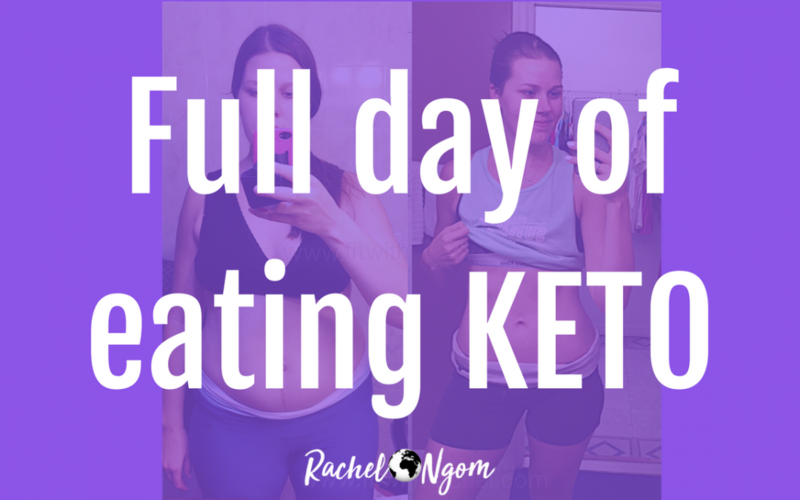 I thought the point of keto was to enter ketosis to burn fat, by staying under 10-20 carbs per day? Hey Chantell! 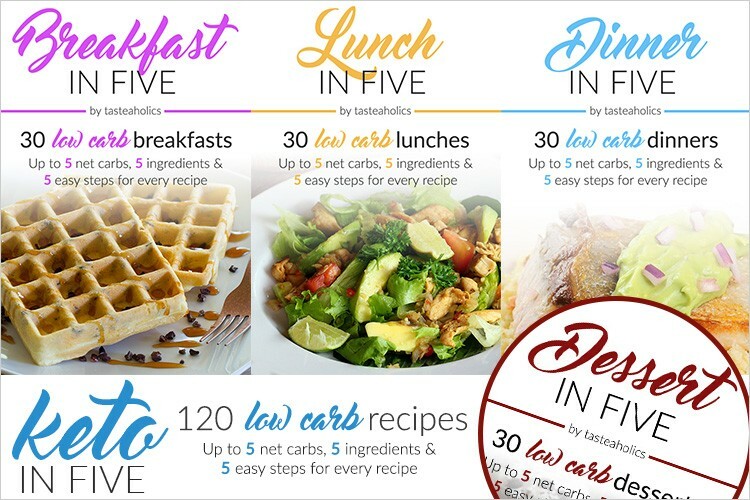 You definitely don’t need to keep your carbs THAT low…I can stay in ketosis with about 75-100grams of carbs per day, but everyone is different! I talk about this in detail in Keto(ish).